If you regularly struggle to make it to payday without being flat broke, your struggle is all too familiar. You work hard for your money, but what do you have to show for it? It’s easy to live like a king or queen for the first week of the month, but when you’re scraping by towards the end of its – life can be miserable. If this is your lifestyle, the chances are that you’re not saving much money either. Meanwhile, putting some savings aside now can benefit your future retirement plans – something that you might not even have thought of at this stage. Take a look at some of these practical ways to cut back on your wasteful spending to help you boost your savings. Ok, so budgeting isn’t exactly a word that most people like to hear, but it could be the best thing for you if you struggle to manage your money. A budget will help make sure that all of the boring things you need to pay for to live, like your rent, your groceries, and your phone (a modern life essential?) are all covered. Then you can put aside some money for things like your savings, your credit card payments and your other outgoings. 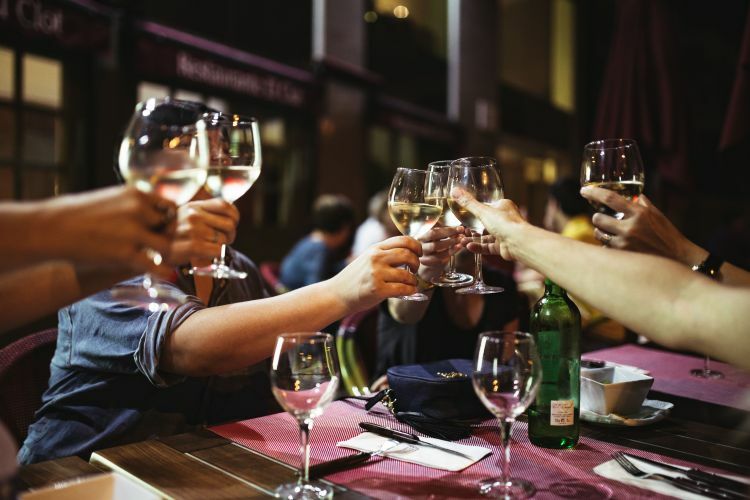 Having a budget doesn’t have to mean you can’t have fun – add some ‘entertainment funds’ to your budget so that you know how much you’re able to spend on nights out, shopping, eating out, etc. Try and adjust it on a monthly basis to factor in birthdays, vacations and anything else that might come up. One of the biggest money mistakes you should avoid making in your 20s is not saving for emergencies – put something aside in a rainy day fund each month to cover any unexpected bills that might come your way like car payments, health payments – you get it. And just when you thought you were too junior for an assistant… Did you know that there are AI assistants available to help you manage your money? An AI money assistant is like having a parent in front of you whenever you want to spend money. Simply ask it a question like ‘Can I buy a new pair of jeans?’ and you’ll get an answer based on your balance and remaining outgoings. Sometimes you just need someone to say no, and the best AI assistants will help you to spend less. If your money is already gone before you can spend it, you’re immediately removing your ability to spend money on things you don’t need. Genius, right? If you set up a regular payment to be made to your chosen investment type, you’ll be putting money aside from the sensible way and will have the opportunity to grow your money over time. Investment experts Miramontes, founded by its president, Sid Miramontes, can advise you on several investments to help you manage your money. This is ideal if you’re self-employed, as it will help you put a retirement plan in place. Whether the goal is to become financially independent by your 40s or to enjoy a great life after retirement, investing is the way to go. Didn’t you hear that staying in is the new going out? Cutting back on your socializing is one of the easiest ways for you to save money. Instead of eating out, entertain at home and take it in turns with your friends to host a dinner night. A Netflix subscription is much cheaper than several glasses of wine at a bar during the week, plus you’ll still have something to talk about with others. There’s a lot of things you can do to socialize without dinner/drinks, so get your thinking cap on and plan some alternative ways to hang out with your friends. It’s good advice to sleep on decisions before making a final one, especially when it comes to buying something. Do you really need a new phone or that coat you’ve been eyeing up? Before rushing into any kind of decision, sleep on it and reconsider in the morning. Getting your act together by cutting back on unnecessary spending will put you in a much better financial position – making it easier to make those savings and improve your money habits. It might take some self-sacrifice and some attitude adjustment, but your future self will thank you.